"The new king of silent comedy." 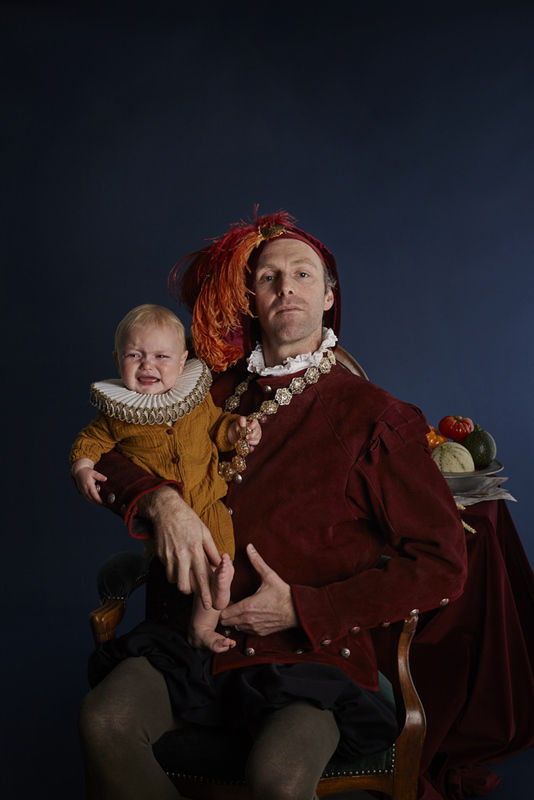 From Foster’s Comedy Nominee Trygve Wakenshaw comes a brand new show - and a brand new baby. Trygve aims to answer a question that has plagued mankind since the dawn of time: what’s more entertaining – a world famous mime, or a standard baby? In this new creation, Trygve plays opposite his own one year old baby, Phineas, inducting him into the family business as early as possible. Expect double the cartoonish comedy as Trygve attempts not to be upstaged by this fledgling performer.